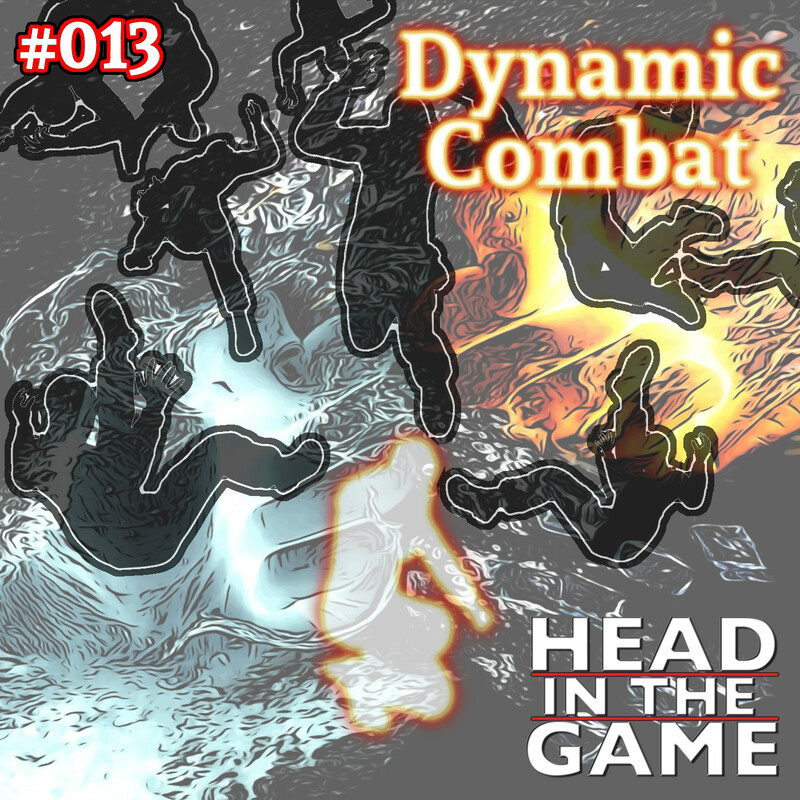 What does a combat look like? Is it two people standing stock still, swinging swords like some sort of prehistoric 2-bit video game, or is it moving all over the place, jumping for the chandelier, carving a Z into a doublet, leaping off the table to balance onto a chair while parrying three knights? 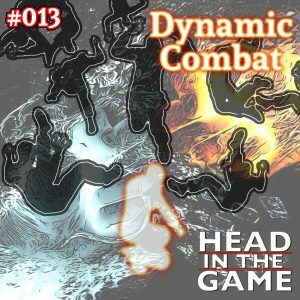 In this episode, we’re looking at making combat more dynamic.